Hasbro has announced a second Marvel Deadpool Legends wave that is set to be released this fall. Older fans can recreate scenes as the infamous Merc with a Mouth with action figures and role play including a 12-Inch Deadpool Figure, Face Hider Mask, and Katanas. 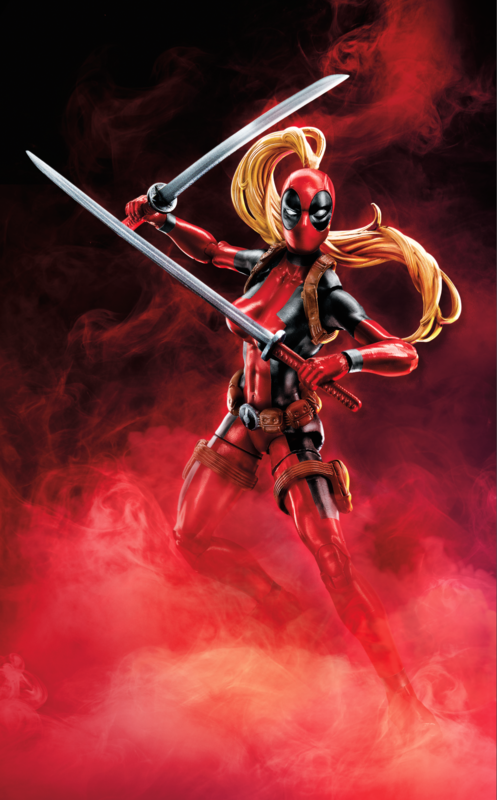 Due to the subject matter of Deadpool, all products are recommended for fans 14 years-old and up. 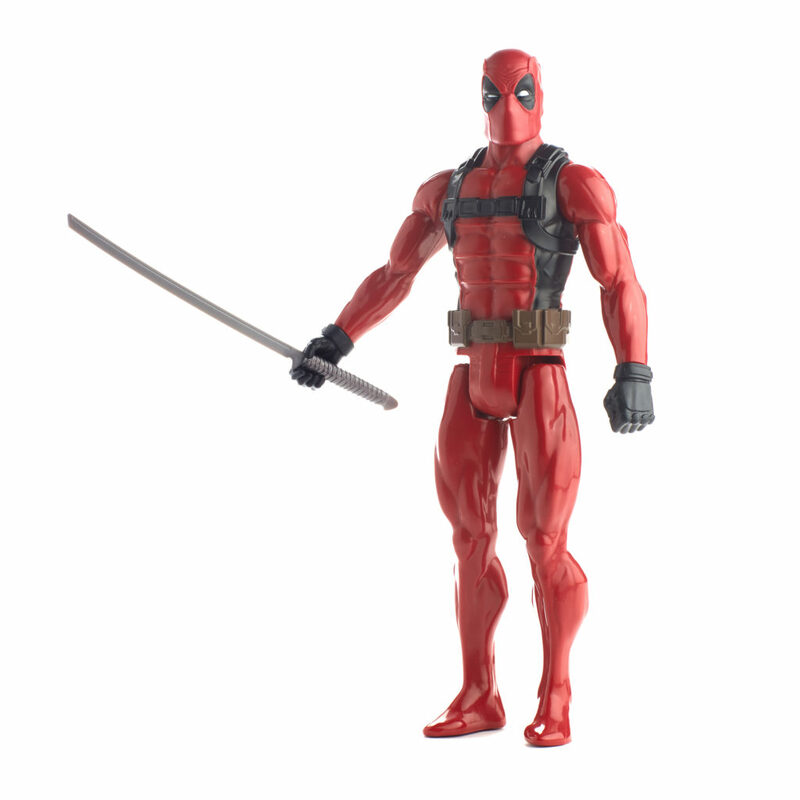 Get ready for more over-sized adventures with this 12-inch scale DEADPOOL figure featuring multiple points of articulation, sword and design inspired by the comics. 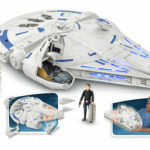 Available at most major retailers and on HasbroToyShop.com. 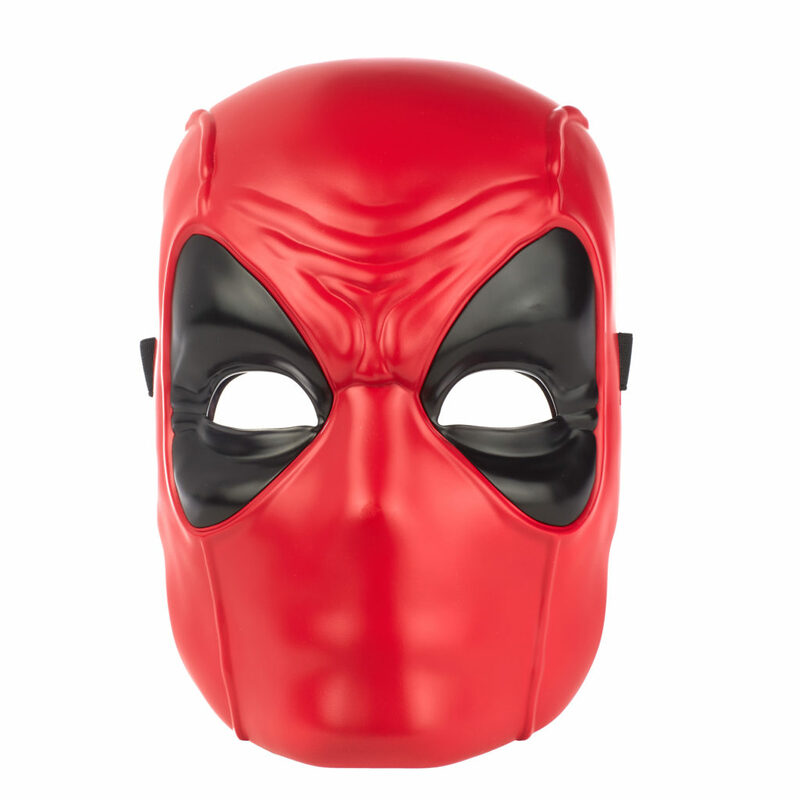 Imagine transforming into DEADPOOL with this adult-sized mask! Features adjustable straps to fit most heads and comic-based design for fans of all ages. 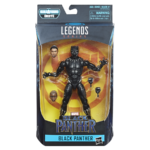 Available at most major retailers and on HasbroToyShop.com. 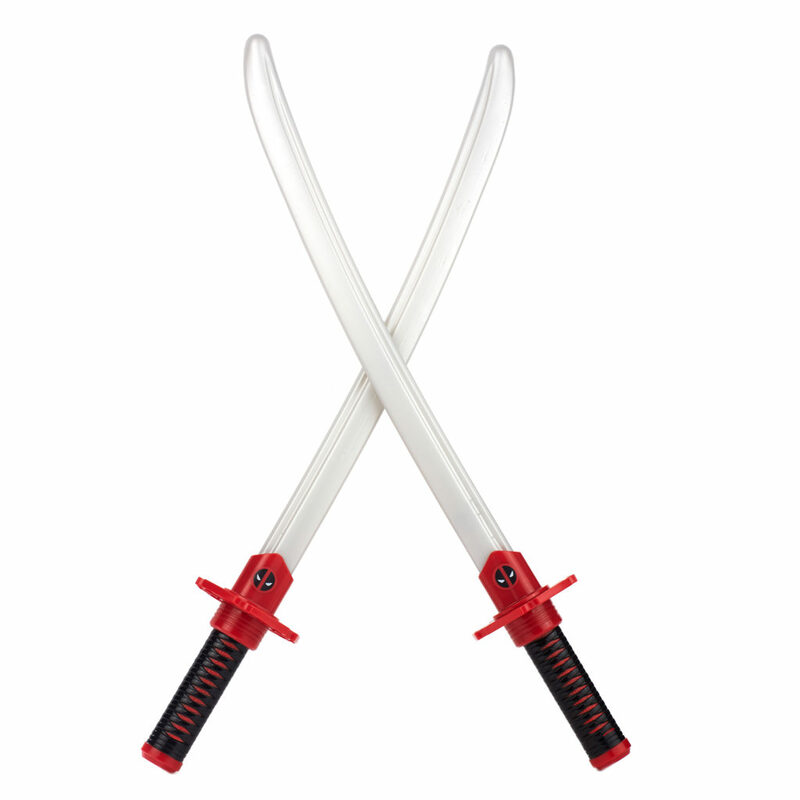 DEADPOOL is always ready for action and fans can be too with these role play dual katana swords! Imagine gearing up for combat with these role play swords designed to look like the ones seen in the comics. Available at most major retailers and on HasbroToyShop.com. 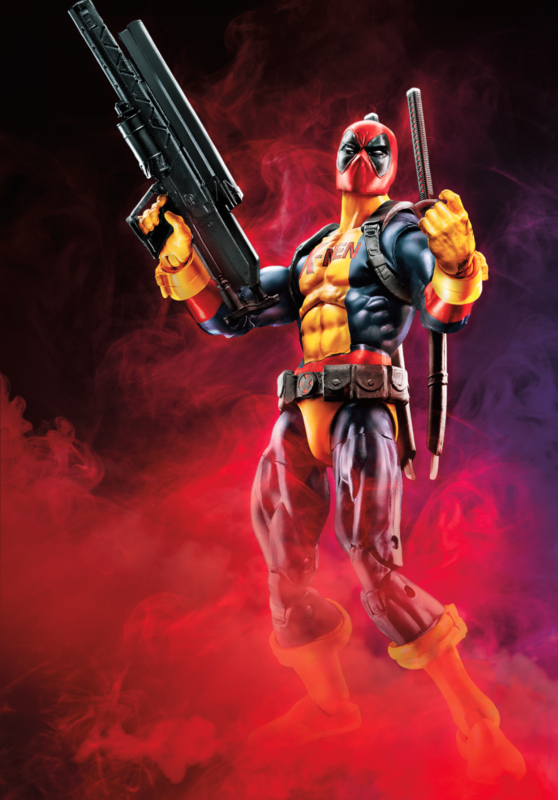 Collect the fan-favorite Merc with a Mouth in this LEGENDS SERIES assortment! Featuring impressive deco, extensive articulation, and detailed accessories, each 6-inch scale figure comes with a different Build-A-Figure piece. Collect all the figures in this wave to complete the awesome Build-A-Figure. 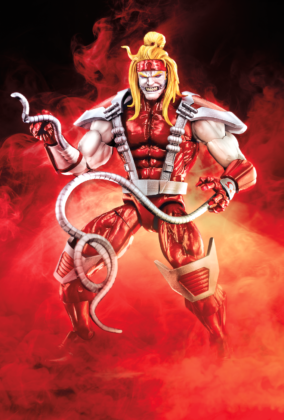 Includes characters from the comic books such as LADY DEADPOOL and OMEGA RED. Each figure sold separately. 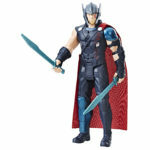 Available at most major retailers and on HasbroToyShop.com.